Alistair has 20 years’ experience in the industry with the last ten being spent in dispute avoidance and resolution. He trained in private practice gaining wide experience in both commercial and public building projects. Since entering into consultancy, Alistair has gained extensive experience across a number of sectors including the services industry. He has acted for both main contractors and large national subcontractors. He has a good understanding of the various delay analysis techniques which has enhanced his ability to assess prolongation and disruption claims. Since joining Driver Group, Alistair has provided advice to clients, main contractors, and subcontractors on the appropriate method for the evaluation of variations and loss and expense.He has also been appointed on numerous occasions to provide expert support in litigation and adjudication proceedings and has provided verbal testimony at adjudication hearings. He has also acted as assistant quantum expert on a number of large scale international projects and assisted in the drafting of the expert reports, including close liaison with the legal team and technical experts. 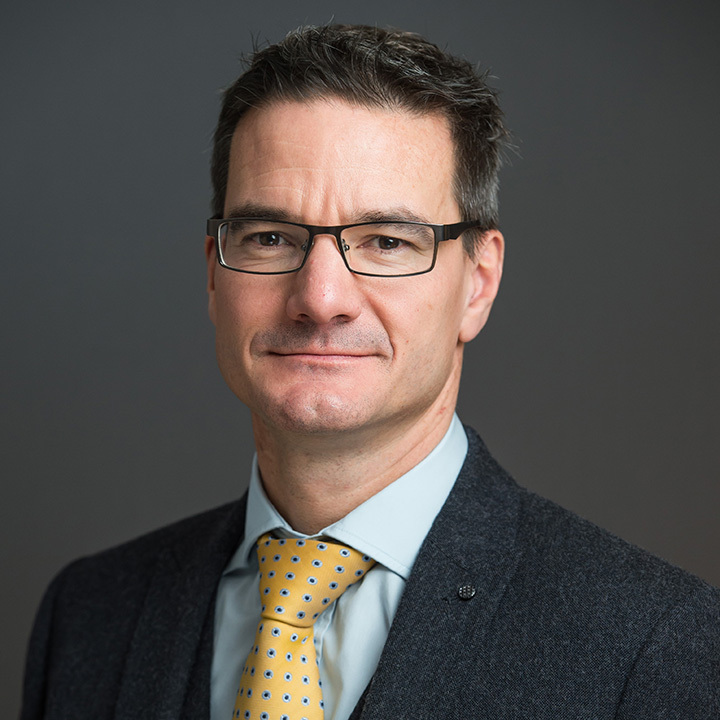 Alistair has assisted counsel in drafting cross-examination questions and has also sat in the hearing and provided support to counsel and the legal team during the cross-examination of the parties’ quantum experts. Alistair has worked internationally in Europe, Middle East, and Africa on building, oil and gas power station, and road projects. He has integrated himself into the client’s team and advised on contract and commercial strategies including acting as a final account facilitator between a subcontractor and specialist on a power station in Norway, resulting in a successful outcome for all parties. Alistair has been appointed quantum expert in the High Court in Manchester on a matter in relation to appropriate cost for the replacement of storm water attenuation tanks on a large scale housing development.